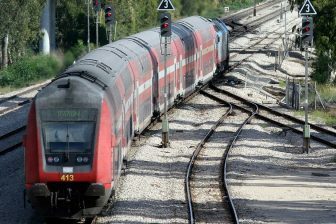 Albania and Greece have launched a joint feasibility study for the construction of a 130-kilometre railway between the countries. The new line would establish a new railway corridor within the TEN-T network for both passenger and freight transport in the Western Balkans – from Greece to Serbia via Albania and Montenegro. The future railway will start on Greek territory in the town of Florina. It will run via the city of Kastoria to the Kapshticë/Krystallopigi border crossing. After the border, the line will reach the city of Pogradec where it connects to the Albanian railway network. The new link will provide an opportunity for Albanian Railways to launch international passenger trains and to increase freight traffic, including transit traffic between the ports of Durrës and Thessaloniki. The official start of the feasibility study took place on November 19 in Kastoria, Greece. The research will be carried out over the course of two years by three participants: Greek national railway company OSE, Greek infrastructure manager Ergose and the Ministry of Infrastructure and Energy of Albania. The study will provide financial and technical analysis of possible routes and other impacts on the project. The drawing up of the document will be financed by the Interreg IPA CBC Greece-Albania programme for 2014-2020, which is funded by the European Union. Albania borders four countries: Montenegro, Kosovo, Macedonia, Greece. 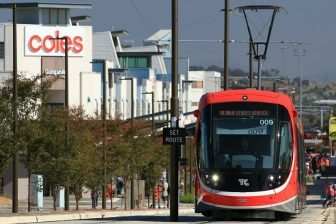 But it only has a rail connection with Montenegro. 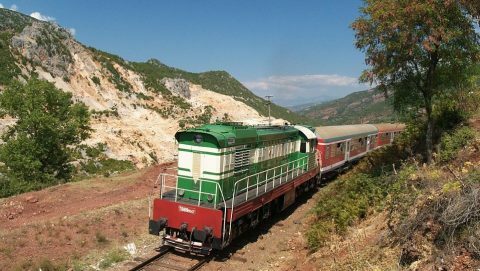 In January 1985, the Podgorica–Shkodër railway was launched for freight transportation but went out of service in 1992. 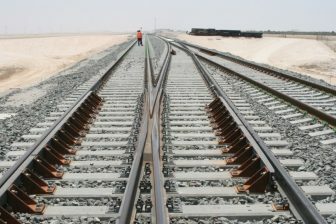 The line was rehabilitated in 2002 and was fully reopened for freight traffic in March 2003. Currently, Albanian Railways operates only several regional trains from Durrës to Elbasan, Fier, Shkodër and Kashar. Tirana, the capital of Albania, has no railway connection with the rest of the country due to the track being dismantled in 2013. The closest train station is in Kashar, 8 kilometres from Tirana, linked with the capital by bus connection.